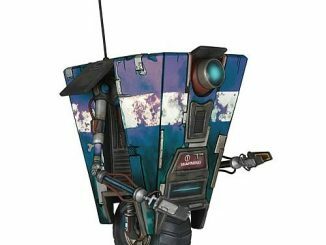 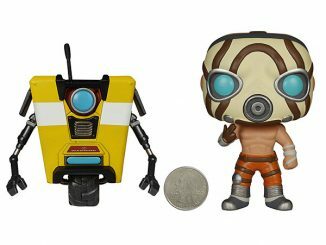 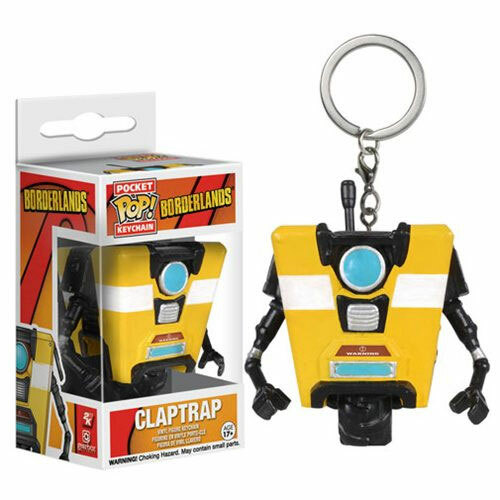 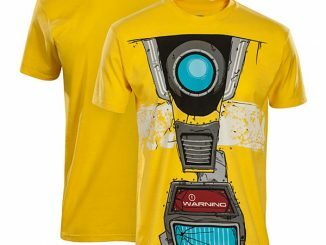 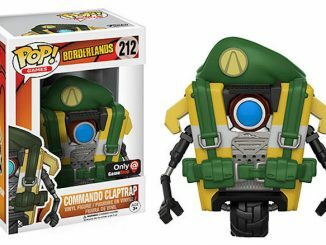 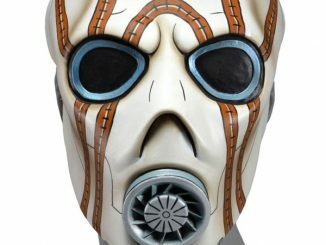 This POP Keychain: Borderlands – Claptrap is a great replica of the borderlands robot and thankfully, minus the mouth. 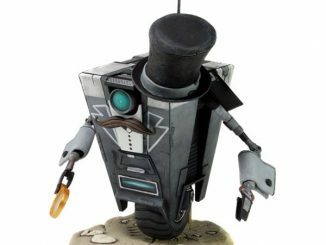 He stands 1 1/2″ tall and is nicely detailed. 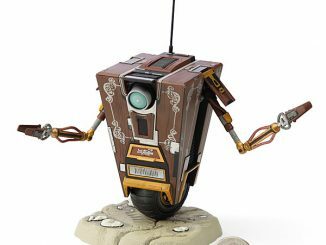 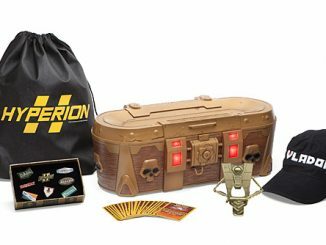 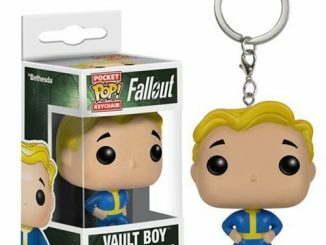 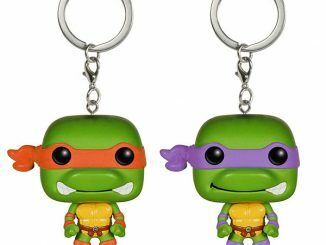 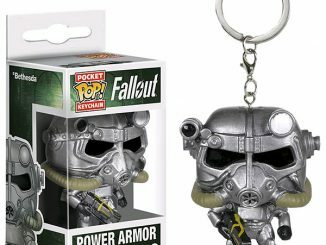 Fans of the hit game are going to love carrying their keys with this robot.